Marketplaces and prices shown matched UPC number 630509282814 during our search. 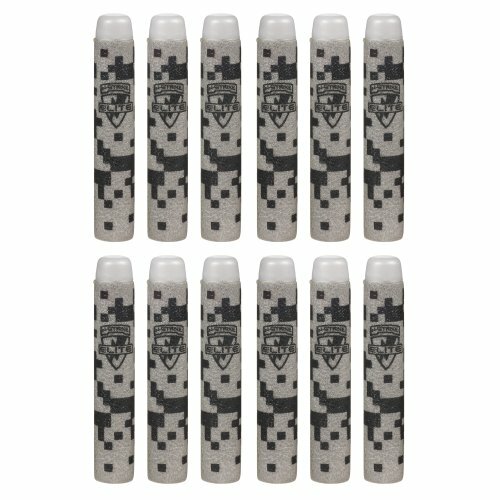 Official Nerf N-Strike Elite 30 Refill Darts (4 Pack). 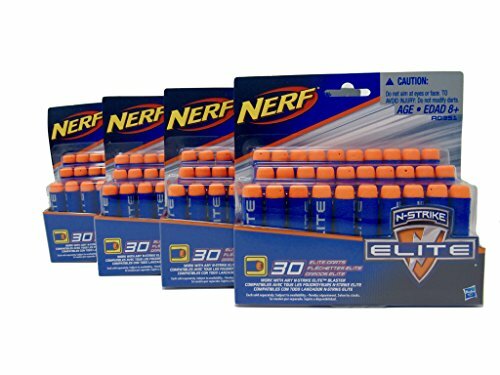 This item includes (4) individual 30 Packs of Nerf Elite Darts. 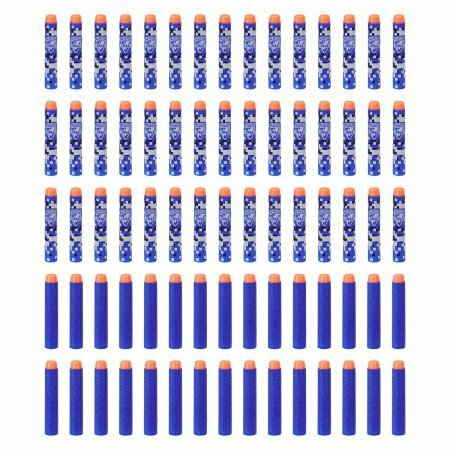 A total of 120 Darts.